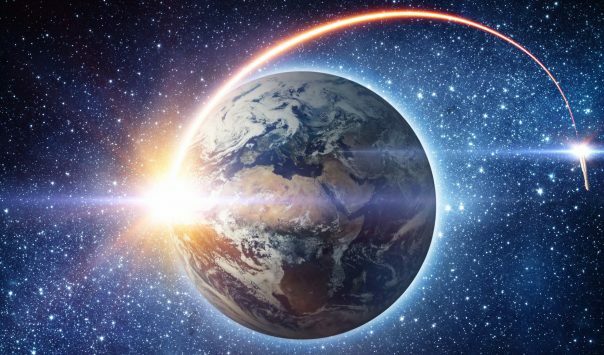 2019 First Quarter EO Market News Round-Up – Space commerce is enjoying a renaissance period mainly due to technological advances that have dramatically decreased cost and increased data and related services. A $17+ billion market (and growing), today’s space industry is on the verge of entering maturity — the stage of self-discovery, boldness, and adventure. The maturing space industry is evident with players in both private and public sectors accelerating the recent advances in science and technology that makes operating in space more viable for commercial and research interests. This year thus far, the European Space Agency (ESA) tested its new 3D printed rocket thrust chamber to help design more efficient rocket engines. Radiant Earth Foundation’s 2018 Annual Report — Good Wishes for 2019! 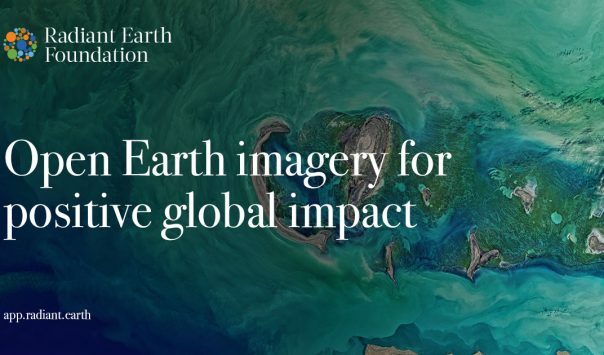 I am pleased to present Radiant Earth Foundation’s 2018 Annual Report, documenting our journey connecting the global development community to Earth imagery and tools, as well as supporting the advancement of a vibrant cohort of spatial data users worldwide. 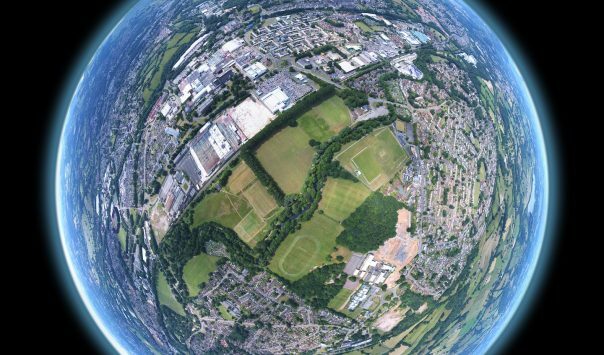 2018 proved to be another exciting year for Radiant Earth Foundation, in particular with the launch of our open source satellite imagery platform. The platform marked a key milestone of our original commitment to provide license-free data and tools to people around the world. As a neutral entity, Radiant Earth Foundation enjoys the unique opportunity to work with diverse partners worldwide and recognizes the important role it plays in engaging and facilitating people, as well as organizations, to work together for the benefit of the development community. That’s why in December we convened machine learning and remote sensing experts from around the world for an evening of networking and sharing of ideas in Washington. D.C., on the heels of the 2018 American Geophysical Union’s Fall Meeting. 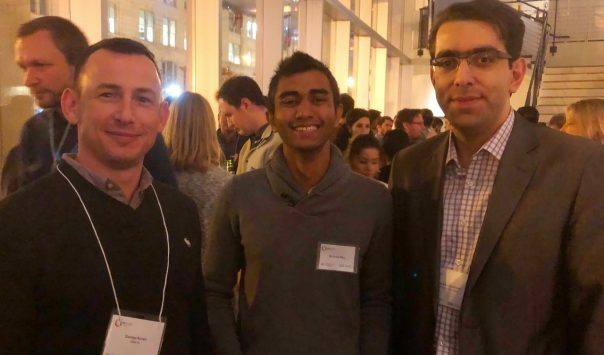 Sponsored by Omidyar Network, the community-building event included more than 80 academic, government, business, and non-profit representatives. 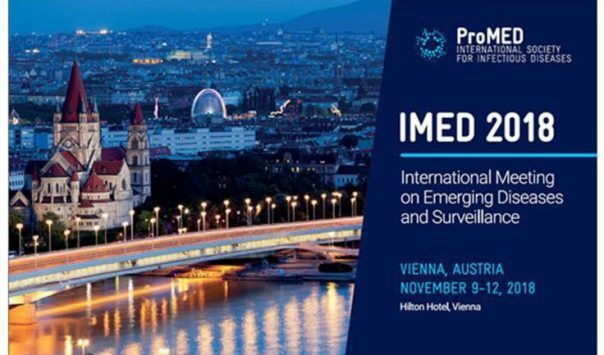 The Radiant Earth Foundation had the privilege of participating in the 2018 International Meeting on Emerging Diseases (IMED), a biennial conference hosted by the International Society for Infectious Diseases, November 9–12th in Vienna, Austria. Join Yonah Bromberg Gaber, Platform Developer Community Associate, and Anna Mae Green, Community Engagement Associate at Radiant Earth Foundation to learn how to use satellite imagery in the real world. This webinar, targeted at users without experience with remote sensing, will demonstrate how to find the right imagery for your needs that you can select from the available image library, as well as adding your own imagery. All users, new and novice, are welcome. The webinar will be followed by a Q&A session. 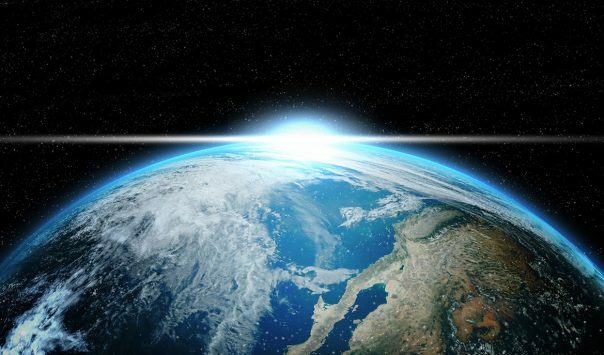 Radiant Earth Foundation, a non-profit which aggregates open Earth imagery and geospatial data to equip global aid organizations with resources to meet the world’s most critical challenges, is partnering with leading blockchain software company ConsenSys to improve licensing processes for that data. With blockchain technology, information about our Earth can be more accessible to the organizations who need it most. 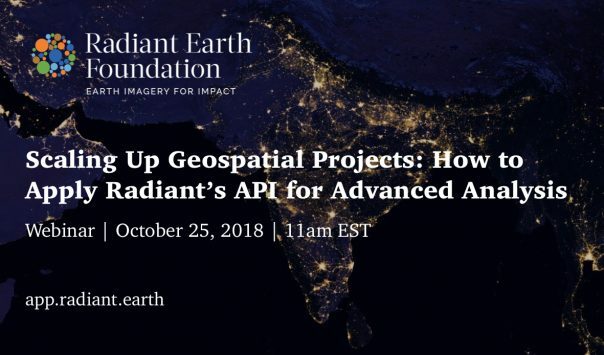 On October 25, 2018, at 11 am EST, join Radiant Earth Foundation’s Lead Geospatial Data Scientist Dr. Hamed Alemohammad and Geospatial Software Engineer Alando Ballantyne as they demonstrate the platform’s advanced analytical methods and tools. Topics to be covered include an overview of our API (python and non-raster APIs available via doc.radiant.earth), API endpoints and how to use them, How to extract/ export, Annotations, and Machine Learning, and more. A Q&A session will be held about the API capabilities. 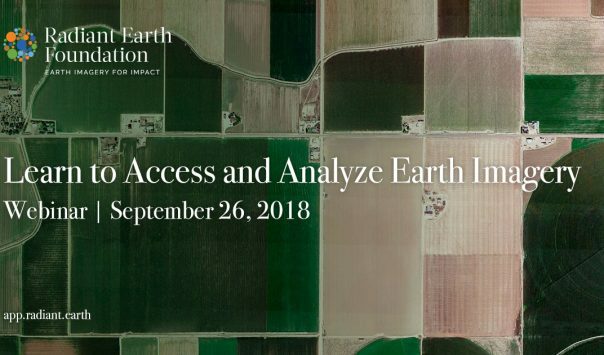 On September 26, 2018 at 11:00 AM EST, join Radiant Earth Foundation’s Founder & CEO Ms. Anne Hale Miglarese, and Lead Geospatial Data Scientist, Dr. Hamed Alemohammad to learn how to access satellite imagery and data quicker, and run analysis faster and more efficiently. 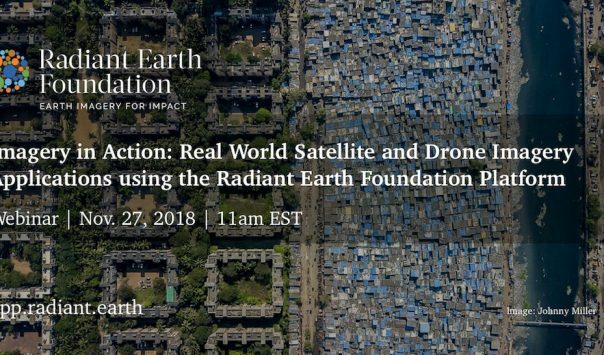 This webinar will provide an overview of non-profit Radiant Earth Foundation (formerly known as Radiant.Earth), as well as an interactive demonstration of the open platform capabilities, followed by a Q&A session. To say that establishing Radiant.Earth and our newly-launched imagery platform has been a whirlwind is an understatement. 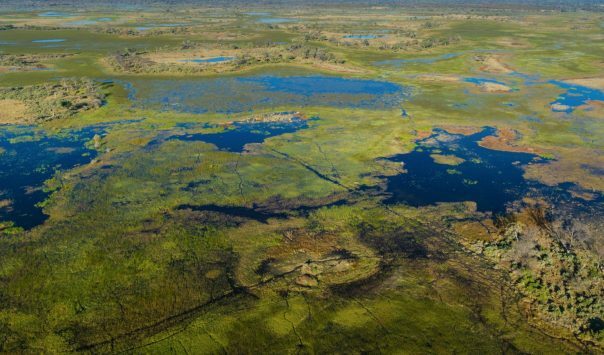 Over the last two years, there’s been conceptualizing, planning, endless consultations with experts in the field, deep dives into new technologies such as blockchain and machine learning, building a cohesive and talented team, and of course, addressing the growing demand for what we do: Provide Earth imagery and geospatial tools to the global development community to solve today’s most pressing problems.